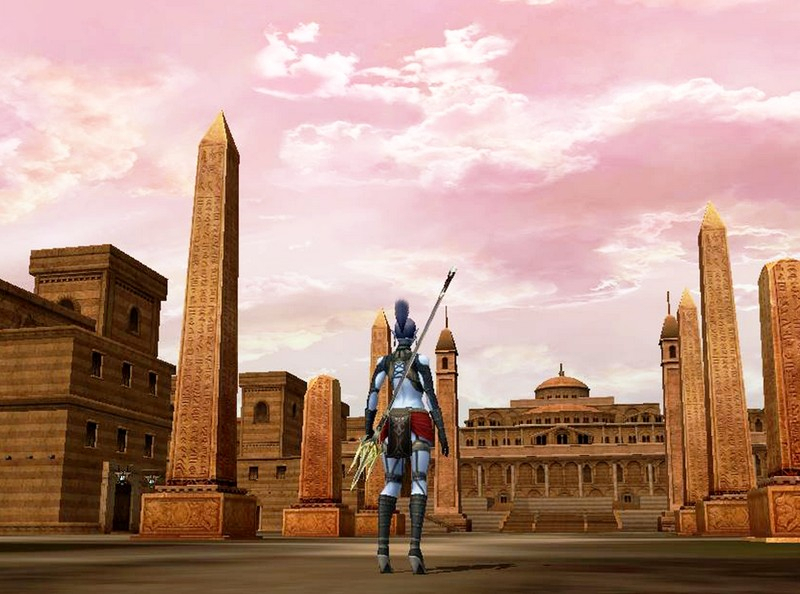 Karos Returns is a free-to-play fantasy MMORPG set in the world of Asmara. 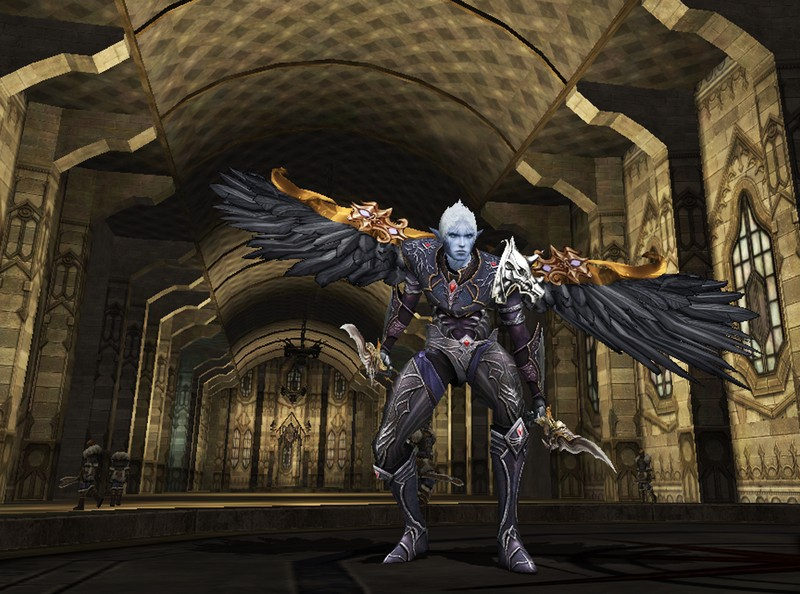 MMO veterans may recognize the game from its previous incarnations as Karos Online and Rosh Online. 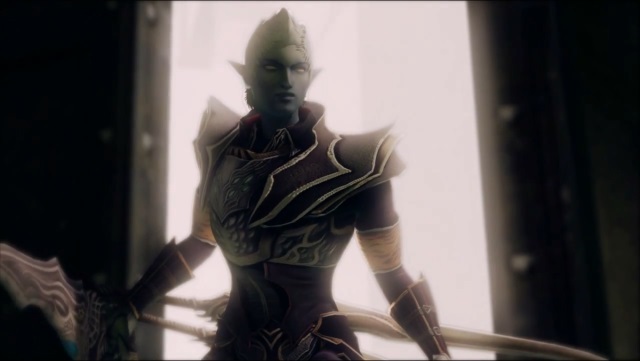 Diverse Character Choices: Play one of seven classes (Mystic, Bow Mistress, Blader, Paladin, Rogue, Sorceress, and Gunner) from four races (Human, Shadow, Seroine, or Vaneese). Each class has multiple advanced classes to transform into as you progress. Fletta System: The magical energy of the world, Fletta can be gathered while killing enemies in the world. These Fletta points can be used to raise attributes, boost experience points, cast powerful spells, and used to craft special weapons. Battle for the Land: Partake in daily PvP, Guild Warfare, and weekly Castle Sieges, all to try to conquer the land to gather resources for your Nation. 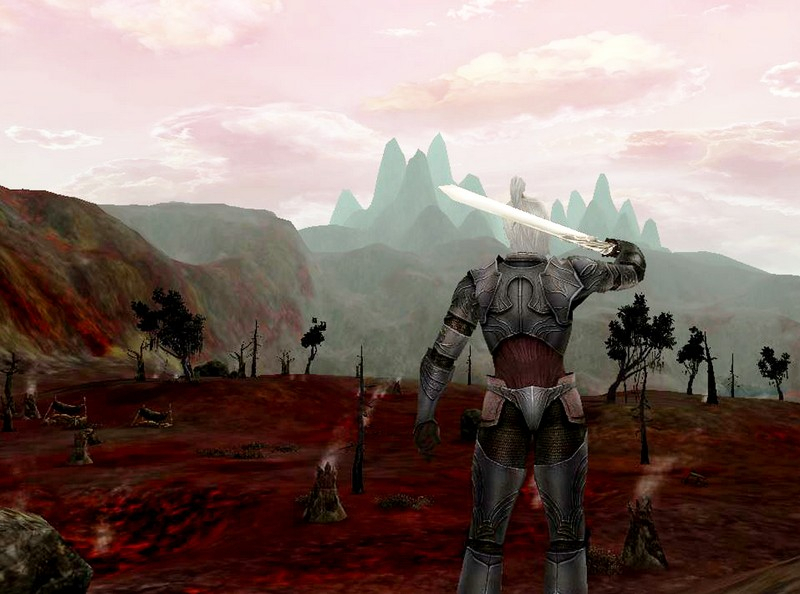 The official trailer for Karos Returns, the revitalized version of Karos Online. 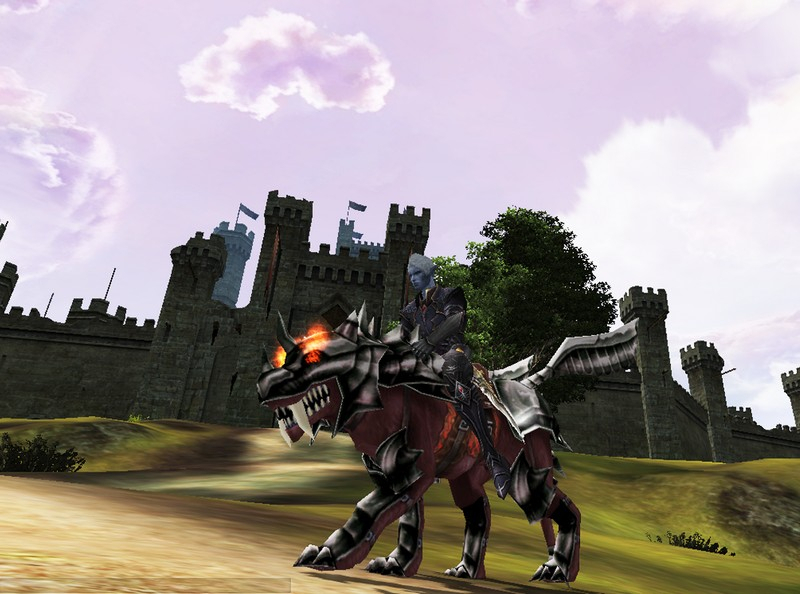 Karos Returns Goes Live and Brings the Pain!